Mountain State Forest Festival Director General Rich Nida has announced the appointments of Grace Marie Lindsay and Hannah Rose Shiflett as Maids of Honor to Queen Silvia LXXXII. Shiflett and Lindsay are bestowed with the highest Randolph County honors in the Forest Festival’s 82nd Royal Court. Maid of Honor Lindsay is the daughter of Bruce and Cathy Lindsay of Elkins. She is the granddaughter of Charles and Thelma Stout of Weston and Oland and Yvonne Lindsay of Cortland, Ohio. She has one brother, Matthew Lindsay. Grace appeared in the 70th Mountain State Forest Festival as a Flower Girl and in the 75th Festival as a Jester. Her mother, Cathy, served as an Assistant Director in the Queen’s Department as well as serving as chair of the Minor Court committee for several years. 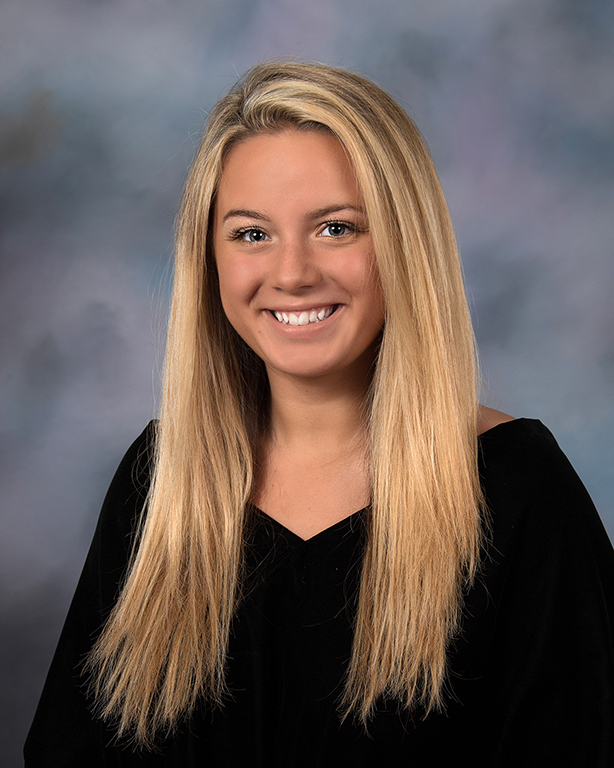 Lindsay is a 2016 graduate of Elkins High School and is currently attending West Virginia Wesleyan on a soccer scholarship and majors in Exercise Science. She will be pursuing Physical Therapy school upon her graduation from Wesleyan. While at Elkins High School, she was an honor roll student and member of the Yearbook Club. She was four-year starter for the Elkins Lady Tiger Soccer Team and during her senior year, she served as Captain. In soccer, she was honorable mention all-state and all-conference and was selected to play in the North vs. South game. She was chosen as a Homecoming Princess during her senior year. Lindsay has been employed at CJ Maggie’s Restaurant in Elkins and has babysat for numerous children in the Elkins area. She attends Landmark Baptist Church and in her free time, she enjoys camping, boating, wakeboarding, snowboarding, hiking, traveling and playing soccer. Maid of Honor Shiflett is the daughter of Les and Susie Shiflett of Beverly. She is the granddaughter of James and Linda Weese and James and Karen Shiflett, all of Mill Creek. Hannah served as a Flower Girl in the 72nd Mountain State Forest Festival. Shiflett is a 2016 graduate of Elkins High School and is currently a junior at Davis and Elkins College, pursuing a Bachelor of Arts in Elementary Education with specializations in Early Education Pre-K-K, Pre-School Special Needs and a Reading Endorsement. At D&E, she is on the President’s List, participates in the Davis and Elkins Concert Choir and is a member of the Student Education Association. While at Elkins High School, she was an honor roll student, member of the National Honor Society and Elementary Tutor at Midland Elementary. 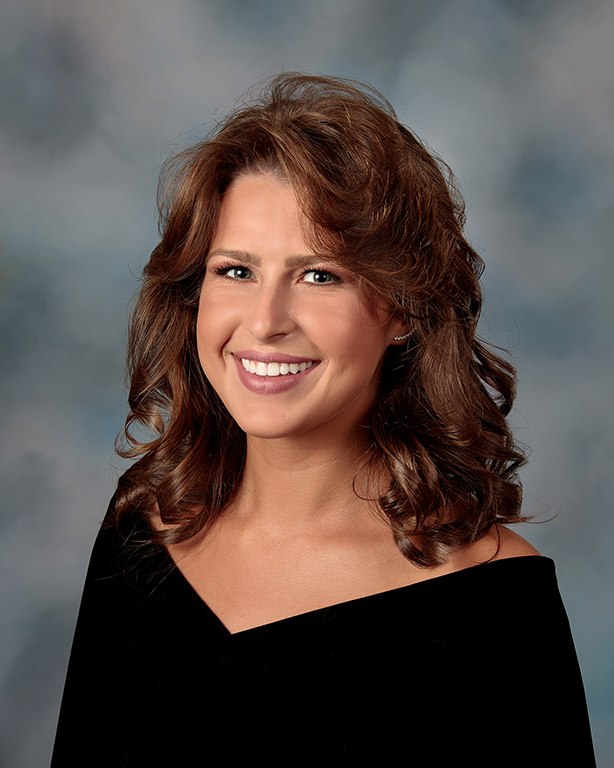 She was a four-year member of the Vocal Ensemble, where she served as class representative and was selected along with other members to sing under the direction of Eric Whitacre. Shiflett was also a four-year member of the Elkins High School Band and was named to All-County Band in 2016. She was a three-year member of the Tigerette line; serving as Captain for two years. Shiflett earned a Varsity letter in tennis during both her junior and senior years. She was a recipient of the Karen Phillips Memorial Scholarship, Center Stage Performing Arts Scholarship, Davis and Elkins Highlands Scholarship, and Davis and Elkins College Music Scholarship. She was a dance student at Cheri’s Dance Studio for nine years and then danced at Center Stage Dance Studio for seven years. She is currently employed at the Gandy Dancer Theatre and Conference Center where she is in her fifth season and is the lead dancer and back-up vocalist. Shiflett is also employed in the Registrar’s Office at Davis and Elkins College. In her spare time, she volunteers at Davis Medical Center as a newborn cuddler. She enjoys singing, dancing, swimming, and drawing. Shiflett attends Elkins Family Worship Center where she is a part of the Praise and Worship Team.